Grey Group chairman and chief executive Paul Gardner has resigned from the day-to-day operations of the Australian and New Zealand businesses. Gardner will remain chairman until early next year but will step down from his chief executive post after almost two decades with the network. 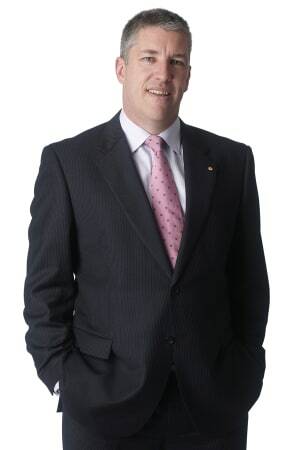 He joined Grey Melbourne in 1992 as general manager and became group chairman in 1999. He has previously worked at Y&R Mattingly. Gardner was awarded an Order of Australia in 2008 for services to the arts and advertising industry. A replacement for Gardner has not been announced. Gardner's future plans are currently unknown. Grey Asia Pacific chief executive, Nirvik Singh, said: “In many ways the name Grey in Australia is synonymous with Paul as he was there virtually right from the beginning. It is fantastic news that he has agreed to stay on and help us transition our business in Australia. Grey Group has offices in Melbourne, Sydney and Canberra locally. In Melbourne, senior management include managing partner Luke Waldren and general manager Randal Glennon. JayGrey in Sydney is overseen by managing partner Paul Worboys and executive creative director Jay Furby. Also in Sydney, G2 is run by general manager Ed Commander and GHG by general manager Elly Price. Canberra is overseen by managing director Warren Apps. Grey Group chairman, Paul Gardner.